Idaho webcams in boundary county. Want to see what is going on in North Idaho? You have come to the right place! Watch the the breathtaking Idaho webcam views of the Kootenai Valley and the Selkirk Mountains or the busy activity of the 3 Mile gas station located at the 3 Mile corner intersection in Idaho. 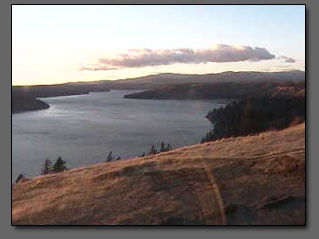 Idaho webcams are fun and free! Traffic webcam showing the Lookout pass. Located on the montana and Idaho border. Facing west on fouth of july pass on I-90 Mile Marker 28. This webcam shows a still image of the current road conditions. The image is updated every few minutes. 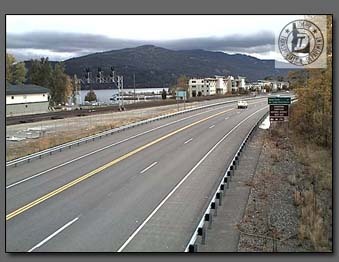 Facing North and South the two webcams on the Sandpoint Bypass show the current weather conditions in Sandpoint, Idaho. Located near the Lolo Pass this camera looks to the South. This camera is at milepost 174.4 on Highway 12 near the border of Idaho and Montana. Located 4 miles north of Lewiston this camera shows the road conditions of Lewsiton Hill. Viewing the road conditions of Hwy 33 (Teton Pass Highway) on the state border of Idaho and Wyoming. The camera is a still image that is updated every 5 minutes. Showing the mountain pass camera of Lost Trail Pass on Hwy 95 on the border of Idaho and Montana. 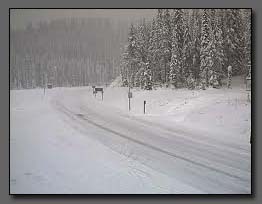 Viewing the top portion of Hwy 55 in Idaho, the Goose Creek Webcam shows the current driving conditions. Located east of Coeur d Alene, Wallace Idaho is along Interstate 90. The camera is a still image that is updated about every 5 minutes. Located on the west side of Boise, Idaho this camera can give you a good idea of the diving conditions through Boise. Boundary county airport is located in Bonners Ferry, Idaho and is also called K65S. With over 50 aircraft based here, there is almost always some sort of action going on! Saturdays are especially busy with the EAA chapter often hosting fly ins and pancake breakfasts. Helicopters are often seen and even corporate jets occasionally! 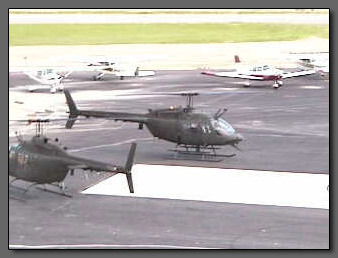 This Idaho Webcam is provided courtesy of Boundary County Airport and Northern Air Inc. This Idaho webcam is used by pilots and students to get an accurate weather picture. Seeing the amount of cloud cover can help forecast the short term weather conditions. Located at the Idaho Washington border this camera faces East.